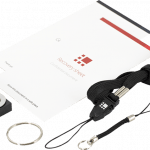 This product provides you with accessories for easily deploying 1 to 20 Avalon Miners. The Avalon Miner Controller is a Raspberry Pi 3 and includes four USB ports. Each USB port may connect to one AUC3 (not included, but included with AvalonMiner 721 / 741) which may be connected to five AvalonMiner 721 / 741 / 821 / 841 / 921. The BlokForge Avalon Controller for 821 / 841 /921 does not include an AUC3 adapter so one must be purchased separately. This product provides you with accessories for easily deploying 1 to 20 Avalon Miners. 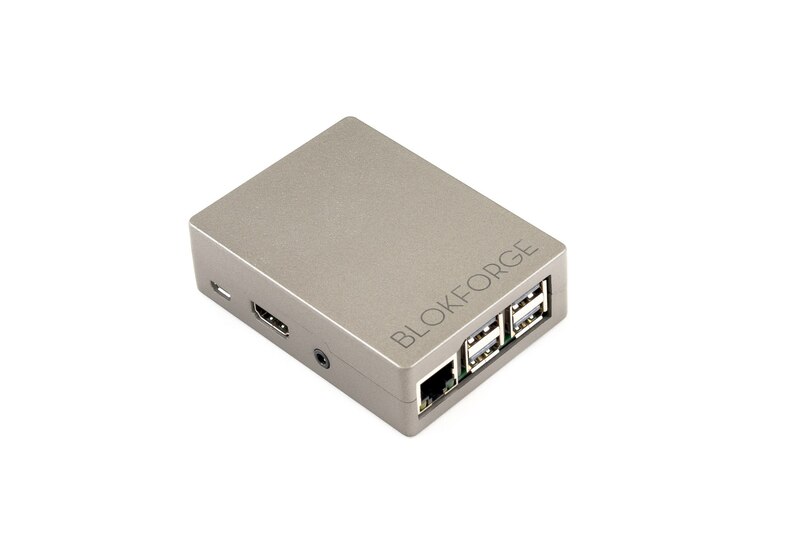 The Blokforge Avalon Controller is a Raspberry Pi 3 and includes four USB ports. Each USB port may connect to one AUC3 (not included, but included with AvalonMiner 721 / 741) which may be connected to five AvalonMiner 721 / 741. The BlokForge Avalon Controller for 821 / 841 /921 does not include an AUC3 adapter so one must be purchased separately. The Blokforge Avalon Controller we send to you will come along with an SD card with the latest firmware. You can start mining right after plugging in an ethernet cable and adjusting your network settings. 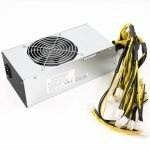 Also, it is recommended to use up to 20 AvalonMiners 721 / 741 /821 / 841 / 921 with this unit. 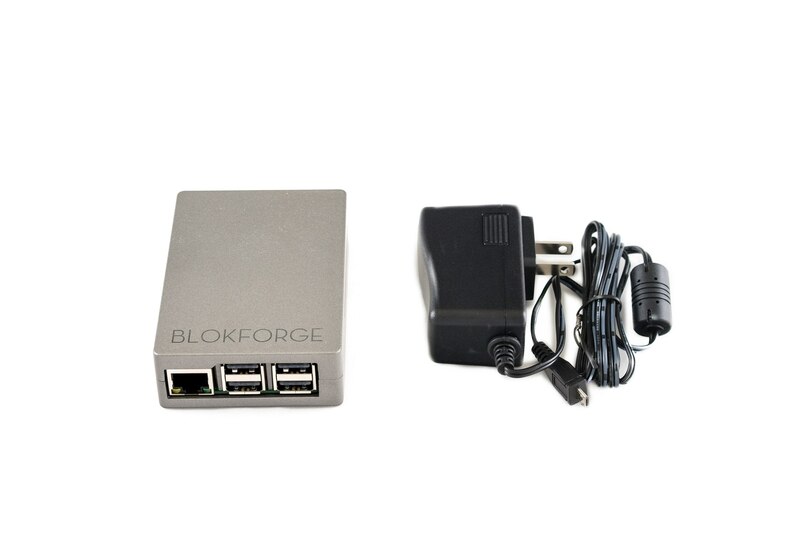 The Blokforge controller includes a +5.1V micro USB power adapter to operate.